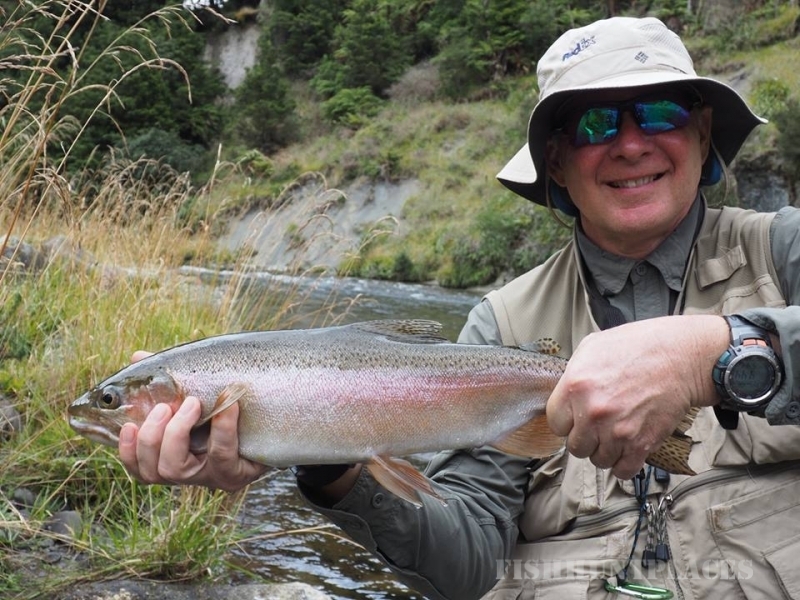 Hi my name is Marc Clinch and I’m and the founder and director of Central NZ Guiding. My passion for the outdoors started at a very young age, three to be exact when my father carried me on his back in to the bush for my first hunting trip. The early days were filled with chasing pigs around gorse filled valleys and stalking Sika Deer through native bush basins. 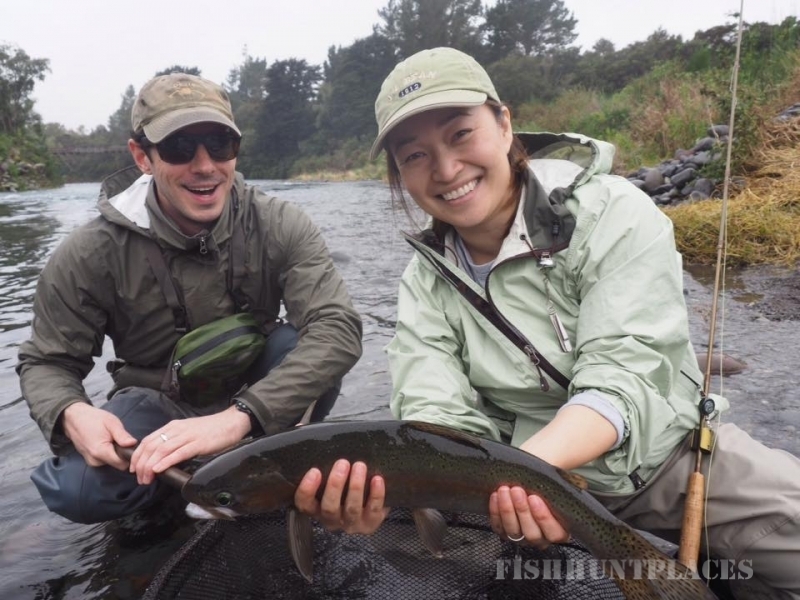 Eventually I also discovered a love of catching Rainbow and Brown Trout on the fly rod; which only amplified my obsession with the great outdoors. I grew up in Northland but moved further south due to the draw of Taupo, the hunting and fishing mecca of the North Island. I enjoyed managing hunting and fishing retail outlets but my passion for hunting and my desire to give people a good time naturally led me into the professional guideing profession. If there is one thing I enjoy most about guiding, it is seeing someone succeed and the excitement that comes from that. 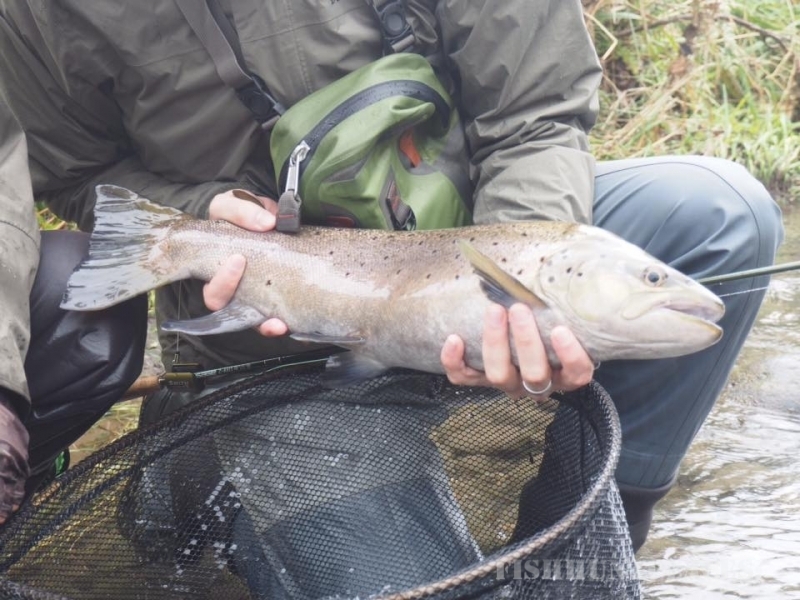 Success can vary so much from person to person, from shooting their first deer to chasing the thrill of catching trout on dry flies. 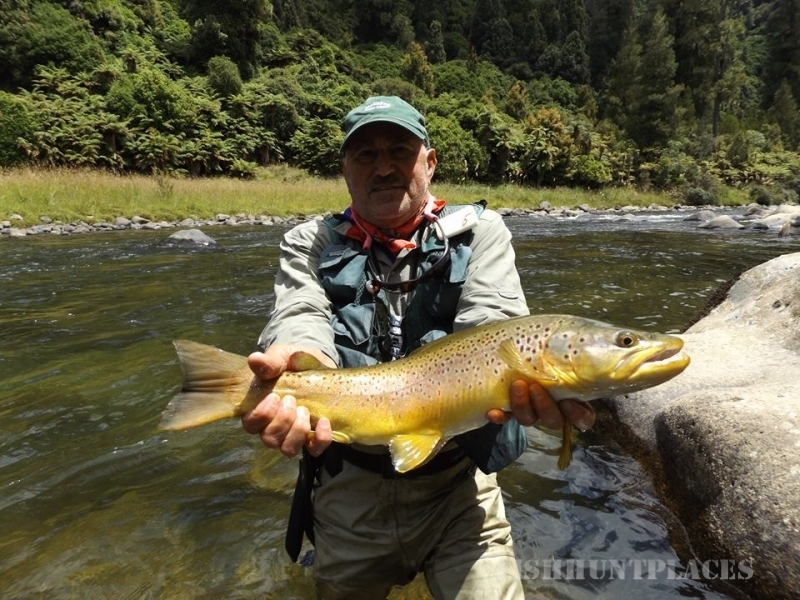 Central NZ Guiding strives to tailor experiences based on individual goals. We love adventure. In fact, we are consumed by it. So if you want to go on an adventure of a lifetime, get in touch today. If you can dream it, we can do it.